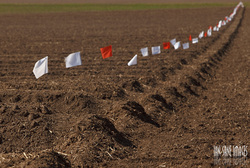 1) Compare and Contrast soil compositions and textures. 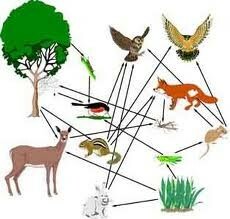 1) Interpret a food web which describes energy relationships among a population - identifying producers, consumers, and decomposers. 2) Analyze factors that contribute to changes in a population. 3) Identify the sun as the main source of energy in an ecosystem and how energy is converted into sugar through photosynthesis. 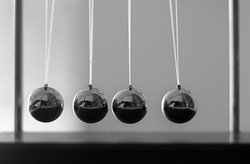 the motion of an object by its position, direction of motion and speed. which represent the motion of an object. 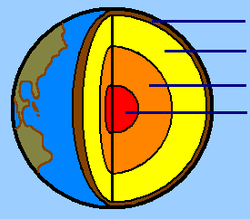 1) Demonstrate knowledge of Earth’s interior and distinguish the Earth’s layers and their function. 2) Identify the primary lithospheric plates, describe movement and demonstrate how geological events result from this movement. 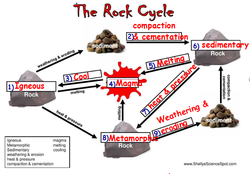 3) Understand how landforms can be created by constructive and/or destructive forces. 4)Understand that Earth is over 4 Billion years old, and different events have occurred on Earth during different periods of time. 5) Understand the concept of Continental Drift.